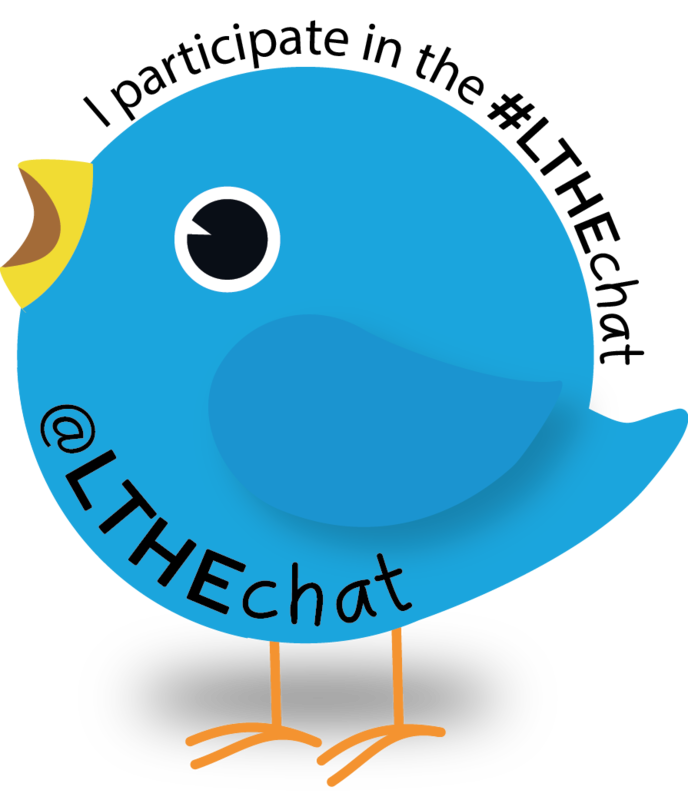 We would like to take this opportunity to thank our current #LTHEchat organising team, Teresa MacKinnon, Dr Isobel Gowers and Hayley Atkinson and their helper Debbie Baff for all their hard work and commitment this term to the community and for organising a series of really interesting and thought provoking chats for all of us. The chats were all organised very smoothly and with great professionalism and autonomy. Thank you so much. We are grateful for your contribution. This term and year is coming to an end. A new team and a new collaboration starts in January. We will share related information in the New Year. 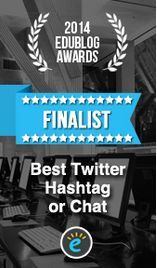 We would like to thank all members of all organising teams this year, the HEA and all #LTHEchat guests and the community for their ongoing support and lively engagement. But also our very own illustrator Simon Rae and his unique creative contributions throughout this year. It has been a fascinating year with so many opportunities for sharing of ideas and practices and connecting with colleagues from nearby and further away. We wish you all a special festive season and a healthy and happy New Year. ps. If you wish to become a member of a future organising team and/or be a guest, we would love to hear from you. 2 Responses to #LTHEchat thank you to all & Happy New Year! Can I add my thanks to the Team. This is a great initiative which offers an enormously valuable service to the learning community in the U.K. and beyond.